Tanner Foust jumps a Team Hot Wheels built four-wheeled off-road vehicle at the Indianapolis 500 on May 29th 2011. The track was 90 feet long, the drop was 10 stories down and the jump was 332 feet long. Epic! Check out the newly designed 2012 Volkswagen Beetle revealed on April 18 in New York. The AE86 Corolla was well known for its lightweight chassis and superb balance without having a lot of power under the hood. With this philosophy in mind, Scion created the radical new 2011 Scion FR-S which is supposed to be Scion’s homage to the infamous AE86 Corolla. The 2011 Scion FR-S, which stands for Front-engine, Rear-wheel-drive Sport, will house a naturally aspirated 2.0-liter flat-four Boxer engine which can be paired with either a six-speed automatic with steering wheel mounted paddle shifters or six-speed manual transmission. 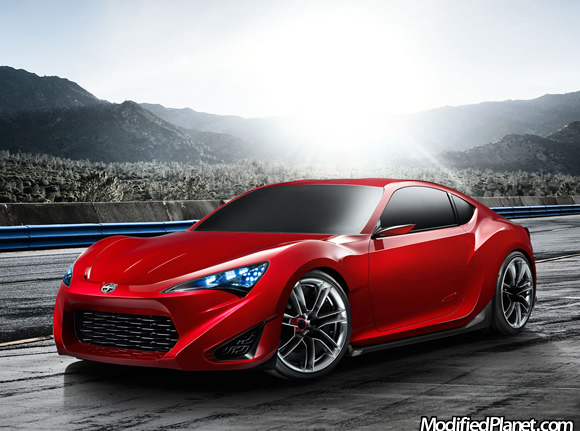 The 2011 Scion FR-S will feature Toyota’s DS-4 injection system, which uses both direct and port injection. The use of both direct and port injection results in increased horsepower and torque throughout the entire power-band without sacrificing gas mileage. The FR-S’ design is inspired by the legendary Toyota 2000GT and design hues of the Lexus LF-A can be seen in the angular shapes that blend with smooth sleek curves. 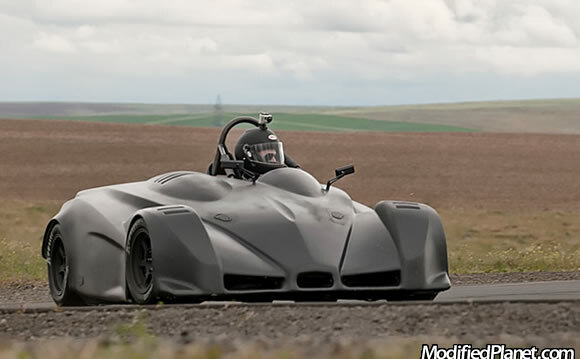 We can’t wait to see the production model in 2012. 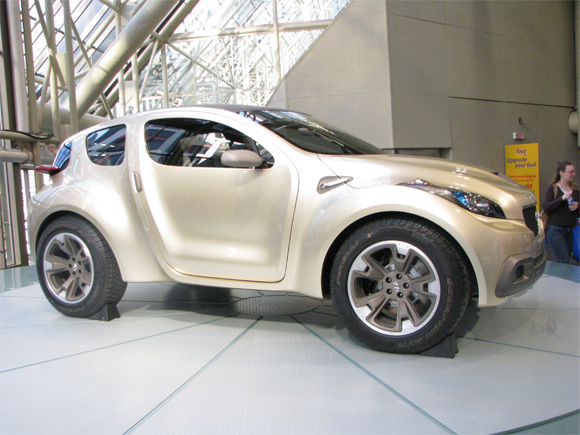 The Hyundai HCD10 Hellion Concept is an example of what is to come from Hyundai in terms of CUV’s. The Hyundai HCD10 Hellion Concept houses an eco-friendly 3.0-liter V6 Common-Rail Diesel engine (CRDi) that puts out 236 horsepower and 332 lb-ft of torque. The 6-cylinder engine is mated to a six-speed automatic transmission that drives a 4 wheels drive system. The Hyundai HCD10 Hellion Concept also comes with a number of features including electronic stability control, shift-by-wire transmission, wireless internet, navigation and adaptive cruise control. The all new 2012 Aston Martin Virage is a combination of the elegant Aston Martin DB9 and sporty Aston Martin DBS. The 2012 Aston Martin Virage will provide customers with a car that is luxurious and understated but delivers sporty performance. The new Aston Martin offering will house a front mid-mounted, hand-built 6.0 liter V12 engine that puts down 490 horsepower at 6500 rpm and 420 lb-ft of torque at 5750 rpm. 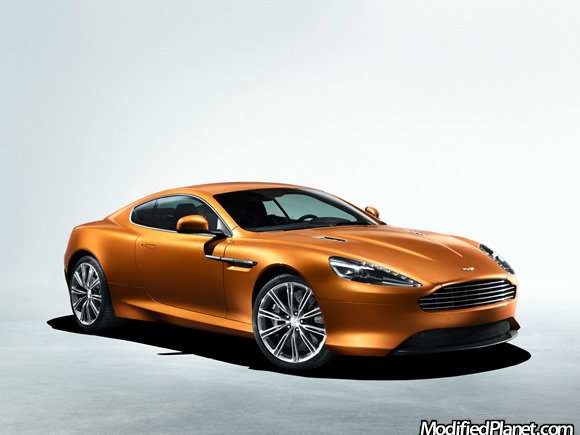 The 2012 Aston Martin Virage will be able to achieve a 0-62 mph time in just 4.6 seconds and a top speed of 186 mph. With that kind of speed, Aston Martin decided to offer Carbon Ceramic Matrix brakes that provides tremendous stopping power. 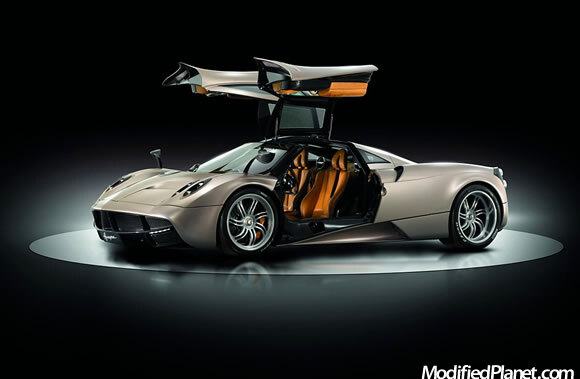 Standard exterior options include single bi-xenon HID headlamps, side-strake housing six LEDs elegantly forming the side marker light and 20″ 5-spoke alloy silver painted wheels wrapped in Pirelli P Zero tires. Standard interior features include cruise control, heated seats (sports seats only), satellite navigation, Bluetooth telephone connectivity and a powerful 700 watt Aston Martin Premium Audio System with Dolby Pro Logic II and full iPod integration. The new 2012 Chevrolet Camaro ZL1 is powered by a 6.2 liter supercharged engine that produces an estimated 550 horsepower and paired to a six-speed manual transmission with a dual-disc clutch system. The 2012 Chevrolet Camaro ZL1 features a Magnetic Ride Control with Sport and Tour modes, Brembo brakes, a vented carbon fiber hood insert, a specialized spoiler, HID headlamps and a dual-mode exhaust system which alters the sound level in response to engine RPM levels. 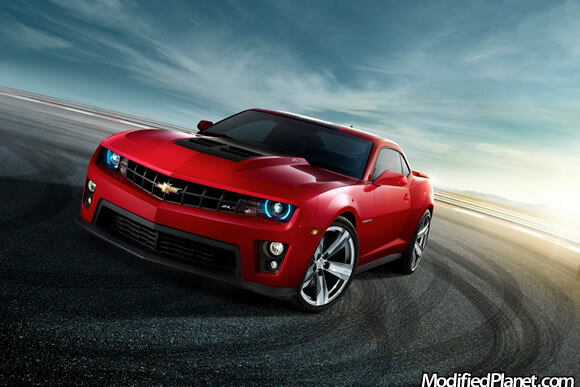 Just like the 1969 Chevrolet Camaro ZL1, there will only be 69 of these vehicles available for 2012.